Denna feed är anpassad för dataexport av "varumärkes produkter" till Prisjakt. Feeden är anpassad för att synka dina produkter med ditt konto på www.prisjakt.se. Feeden består av en JSON formaterad fil som innehåller följande data. -..
Detta är en produktfeed anpassad för att synka dina produkter/produktpriser med ditt konto på www.prisjakt.se. Feeden är en dynamiskt genererad text-fil och består av följande kolumner. - Produktnamn - Art.nr. 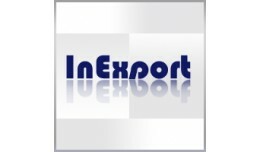 - Kategori (alla nivåe..
InExport Is simple but useful. Makes you easier to manage your products. Update stock easier. Simply modify basic information. 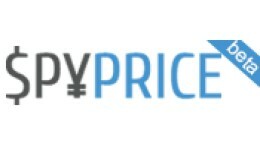 --------------------------------------------------------------------------------------------- Now, you can e..
InExport - manage product - export and import vi..
SpyPrice – the easy way to monitor your competitors if you use OpenCart. 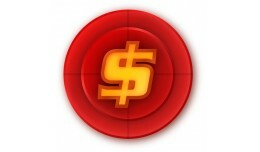 SpyPrice is a script that generates a product feed for price monitoring of the competition. 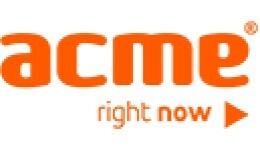 Its huge advantage is that you can monitor any site with it. 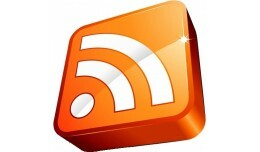 You just h..
== IMPORTANT NOTES == Dear Downloaders, I like to give some updates for this extension. But somehow I am getting error and could not upload new extension. 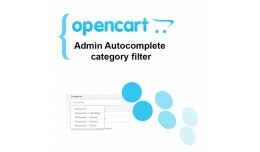 So requesting you to go given URL and download from there straight away and DOWNL..
Acme product loader for OpenCart 2 shops Acme API web service address: Web service address is: https://api.acme.lt/1.0/commerce.asmx WSDL file address is: https://api.acme.lt/1.0/commerce.asmx?wsdl Plug-in for import Acme products to O..
New Products RSS Feed for OpenCart 2.x =========================================== The 'New Products RSS Feed' module enables your shop to publish configurable number of new products in one of the most powerful and flexible RSS 2.0 XML forma.. This extension is ideal to create image to option color. 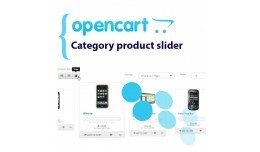 Beslist.nl productfeed for OpenCart 1.5.x Version: 1.5 Author: Marco Cox, mail@marcocox.com INFORMATIE ==================== Deze extensie genereert een productfeed die u kunt gebruiken om uw assortiment geheel automatisch te synchronise..
Modul, ktorý slúži na exportovanie produktov prostredníctvom XML feedu pre portál Heureka.sk. Obsahuje meranie konverziií a overenie zákazníkmi. 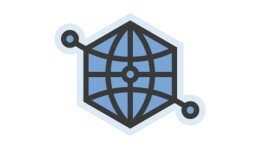 DEMO: http://shop.royalweb.sk/index.php?route=feed/heureka http://shop.royalweb.sk/a.. This module adds a SEND button on the product page. 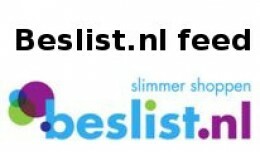 Clicking a user sends a message inbox for a friend's facebook modifications $10 ------- Este módulo adiciona um botão ENVIAR, na pagina de produtos. 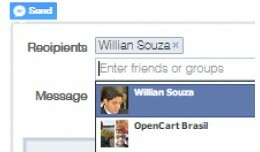 Ao clicar o usuário enviar uma m..
Facebook Send button to send a message inbox to ..
Exiba todos os seus produtos no Buscapé. Muito simples de ativar, basta copiar os arquivos para a pasta ADMIN e ativar no menu de feed de produtos. 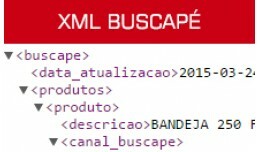 Muito fácil e rápido. PS: não substitui arquivos da loja, apenas adiciona novos arquiv..
show og tag for each product in source code for facebook + telegram ______________________________________________________________________ نمایش کد های متا برای فروشگاه - با پشتیبانی از کلمات فار..
all products module will add a list item to you category list in the header named all products New Version for Opencart 2.0 demo: http://meijmedia.nl/opencart2.0/index.php?route=product/allproducts demo v2.0 admin section http://meijmedia.. 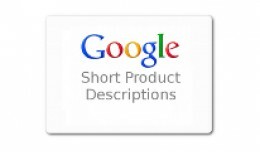 This Extension displays Store Logo in Invoice with Invoice Title Features 1. Easy Installation 2. Does not overwrite any master files 3. Free Support 4. 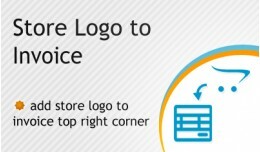 If you need to Customize logo size, please creat a submit ticket by Click he..
Выгрузка товаров в Vseonline.kz для версии 1.5.х Установка: Скопируйте все файлы из папки upload архива vseonline_opencart.zip в корень сайта. В админке..